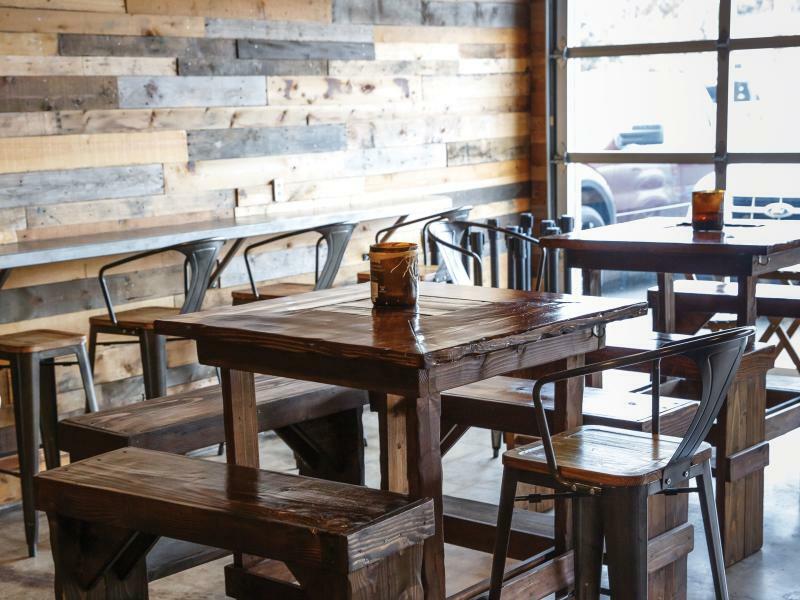 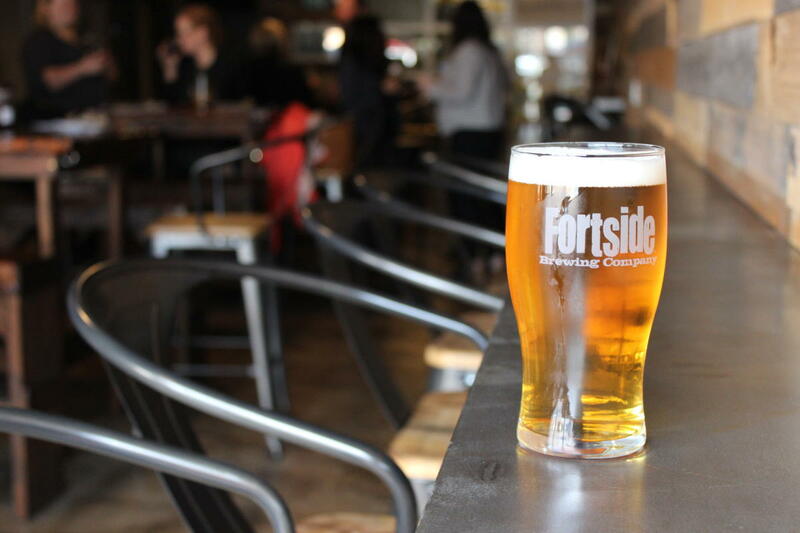 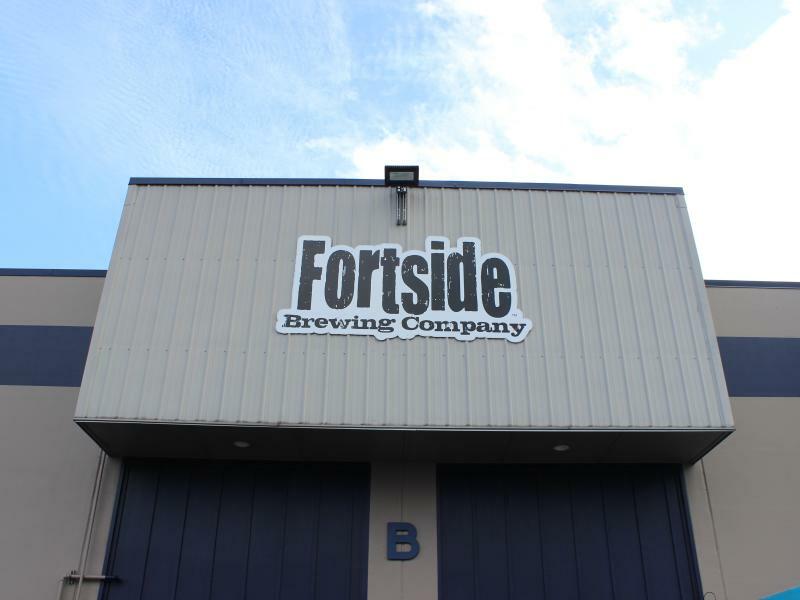 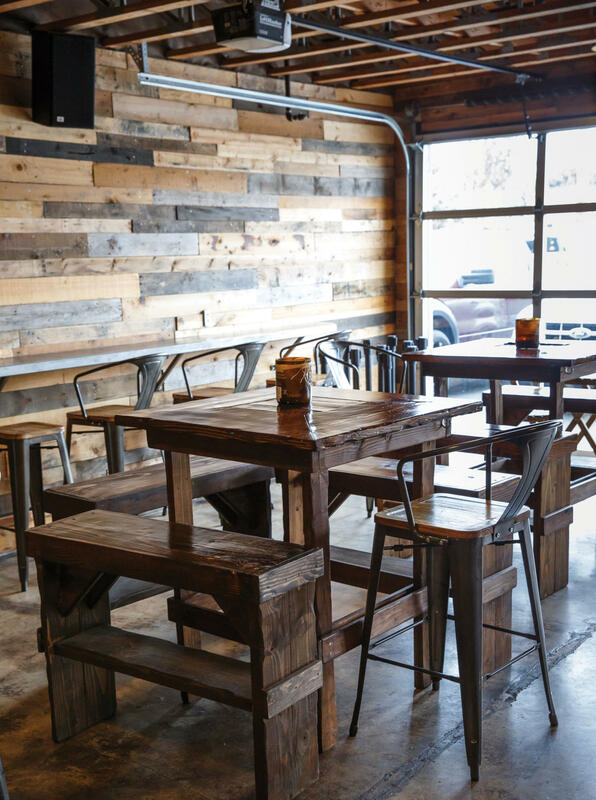 Fortside Brewing Company was founded on the ideal of strengthening craft beer culture in SW Washington (the "Fort"-side of the mighty Columbia River). 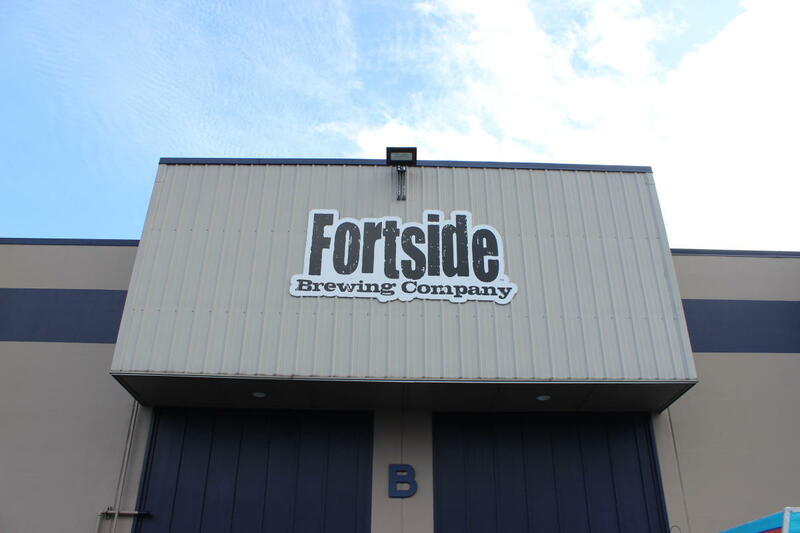 The "Fort" (Fort Vancouver) is a monumental landmark in the Pacific Northwest that persists as a strong, powerful and resilient symbol of this area's heritage. 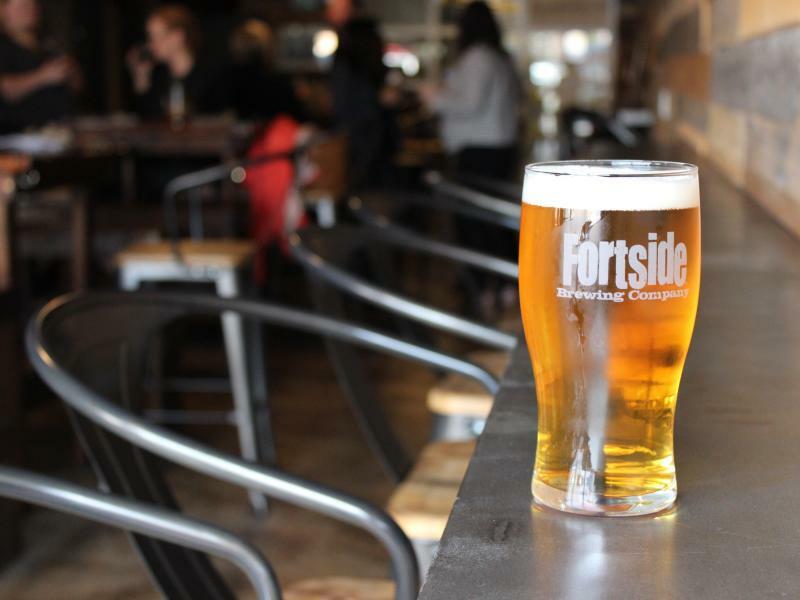 Fortside Brewing Company is all about brewing beer worth being passionate about, made with local ingredients that express a local style.